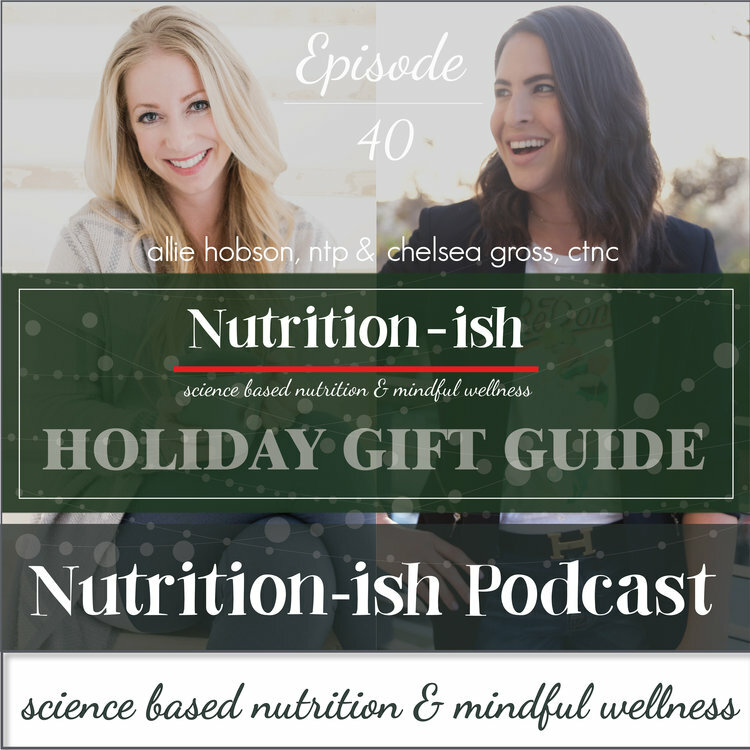 Announcing the very first NUTRITION-ISH HOLIDAY GIFT GUIDE!!! HAPPY HOLIDAYS!! WE ABSOLUTELY LOVE YOU GUYS. Be sure to Join Tessa + Allie’s Newsletter to enter to win Beautycounter’s Glow & Go Mini Oils! The Osso Good Co: Ridiculously good Osso Good Bone Broths & Soups. Use our discount code nutritionish for 15% off! Schedule a free Clarity Call with Allie to snag your spot & early bird pricing + BeautyCounter gift! Enter our GIVEAWAY with WILDWAY!! 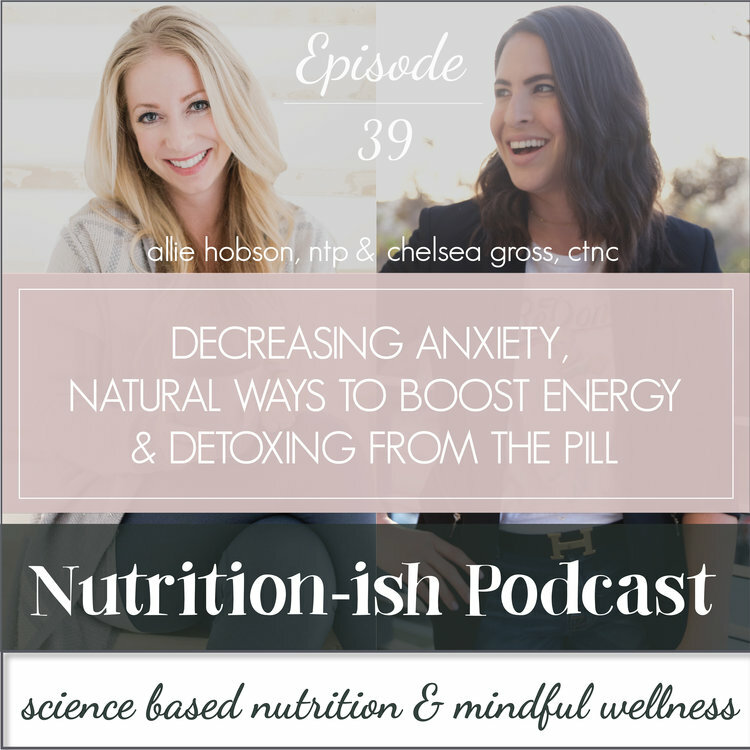 How to enter: 1) Head on over to iTunes/Podcast app & leave us a 5 star-rating and review, then take a snapshot of your review and email nutritionishpodcast@gmail.com with the subject line “Wildway giveaway”. 2) Like us on Instagram (www.instagram.com/nutritionish_podcast) + Wildway (www.instagram.com/wildwayoflife). The giveaway runs Aug 20th - Sept. 3rd. *If you’ve already left us a review in the past, no problem! Take a snapshot and email it to us as well for a chance to win.